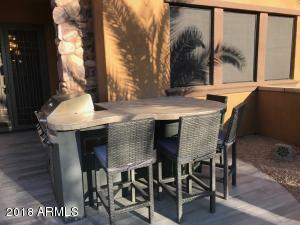 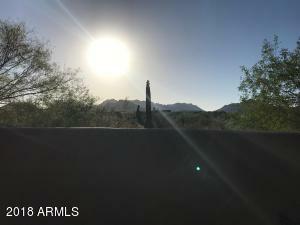 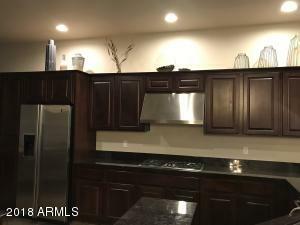 Original Owner, Mountain Views, Highly upgraded (over $150,000) 3 bedroom 3 bath town home with attached 2 car garage. 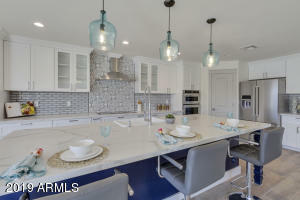 Features include granite counter tops, stainless steel appliances, shutters, travertine slab counters in bathrooms, wood flooring, slate tile, and updated wood flooring on second level and stairs in 2017, painted in 2017, sunscreens, french doors, security screen doors, top of the line Carrier Infinity 18 seer AC units 2017,Insulation to R38, new gas water heater 2017, new furnance 2017, water softener with RO, surround sound including outside surround, and security system. 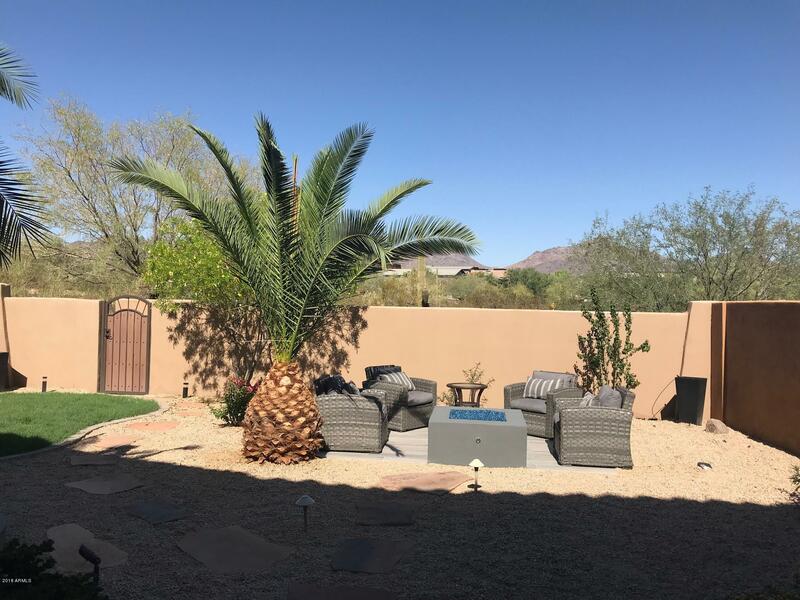 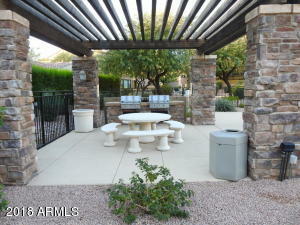 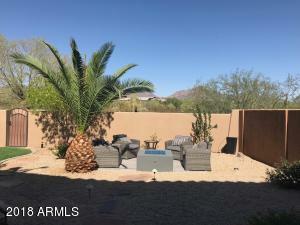 Town home has oversized yard with built in gas BBQ and gas fire pit, water feature, grass, and stone tiles. 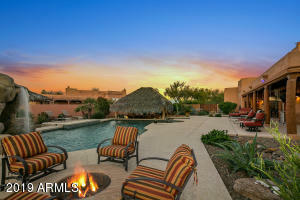 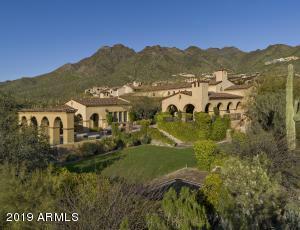 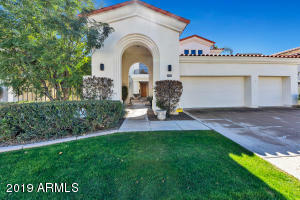 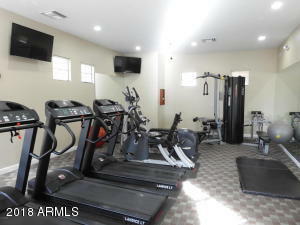 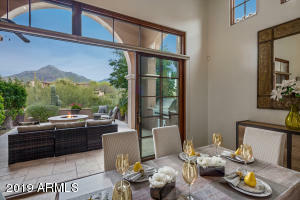 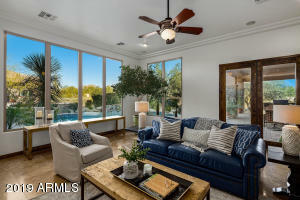 The superb gated community offers a fabulous heated pool, spa, workout room and clubhouse.